Cushion and backrest can be combined for maximum comfort. Available in two models, plus the optional backrest. 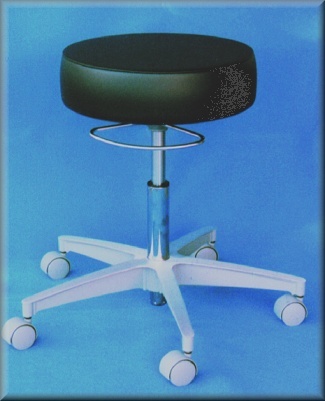 Stool height and backrest are fully adjustable. Adjustable height range: 18" to 24½" (457 to 622mm). 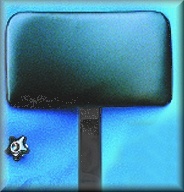 14½" (368mm) diameter seat cushion is 4" thick (black).  Provides lumbar support and comfort. 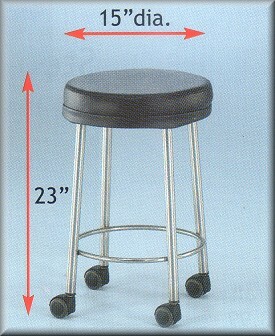 Backrest adds about 12" (305mm) to the overall height of a stool. 16"w x 9"h x 2½" thick (406 x 229 x 64mm) padded cushion. 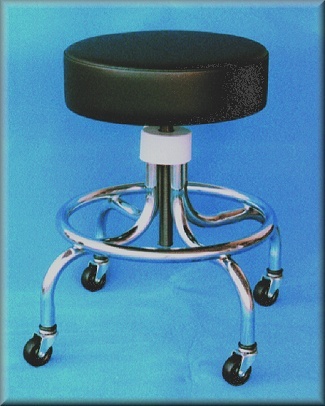 Support base is black-plated steel; backrest is black vinyl upholstery. Adjustable height range: 17½" to 22½" (445 to 572mm). 16"w x 9"h x 2½" thick (406 x 229 x 65mm) padded cushion. Coverered by a LIFETIME WARRANTY.